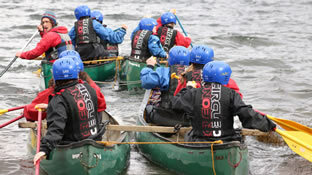 The UK Premier Outdoor Activity Provider offers exciting activities throughout the UK. 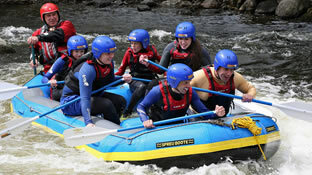 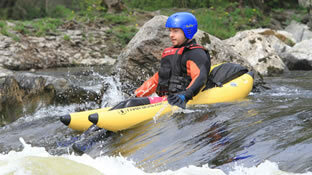 Whitewater Active offers the perfect activity to suit you and your family or team. 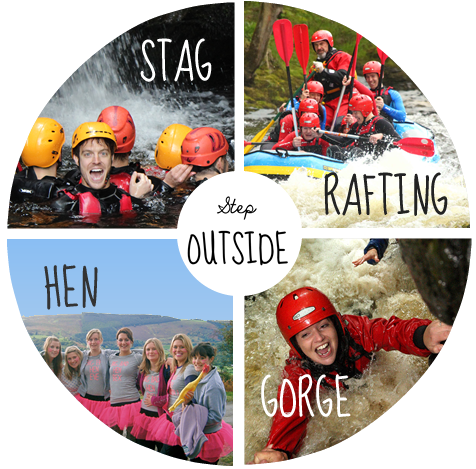 Choose from the many and varied experiences on offer, from Whitewater Rafting to a 90 foot Abseiling experience, from kayaking the Whitewater rapids to descending into the mysterious green gorges of Wales.